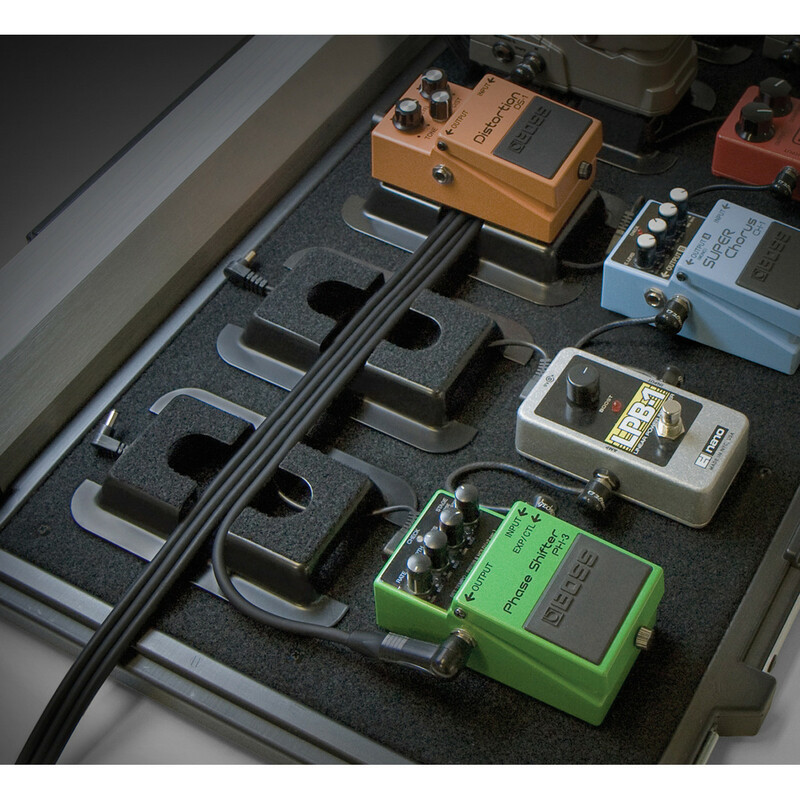 The Stagetrix Pedal Riser features a high-quality construction and provides you with the ability to raise your second row of pedals. 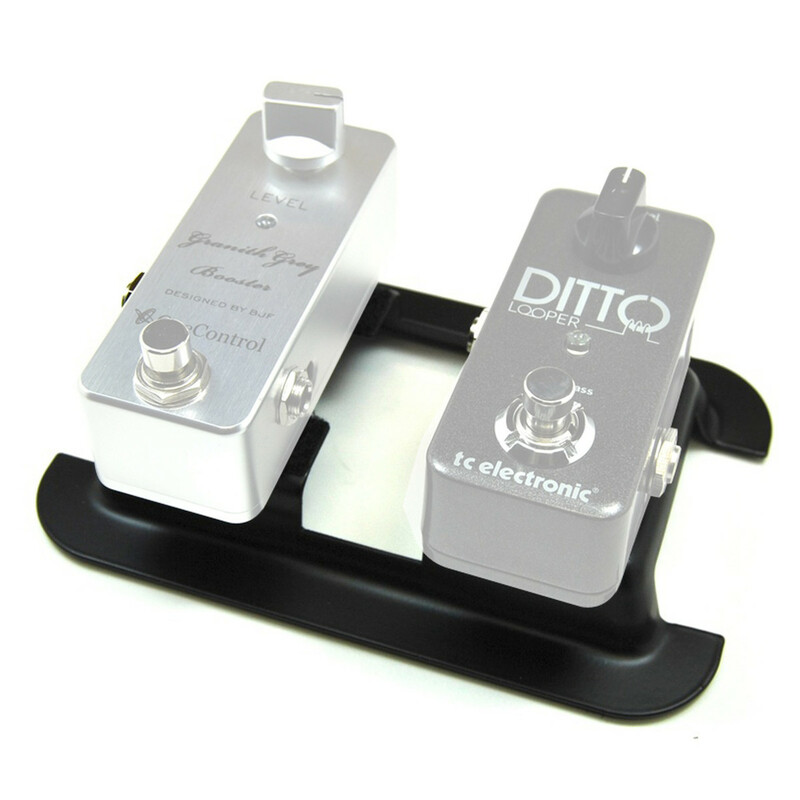 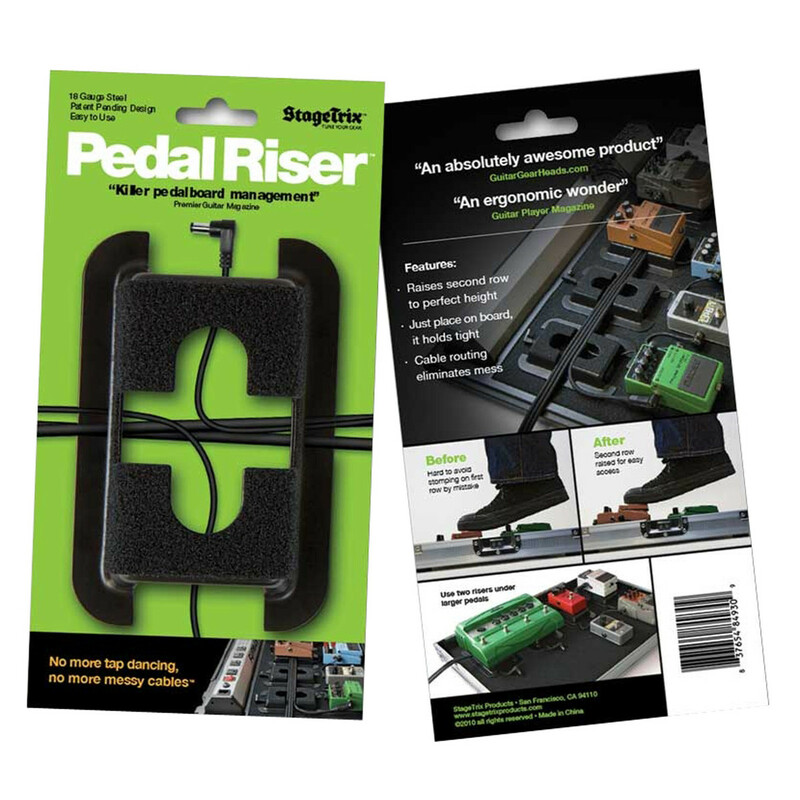 This allows you to access the second row without stomping on other pedals accidentally, as well as including an innovative drop-in-from-the-top™ cable routing that cleans up your messy cables. 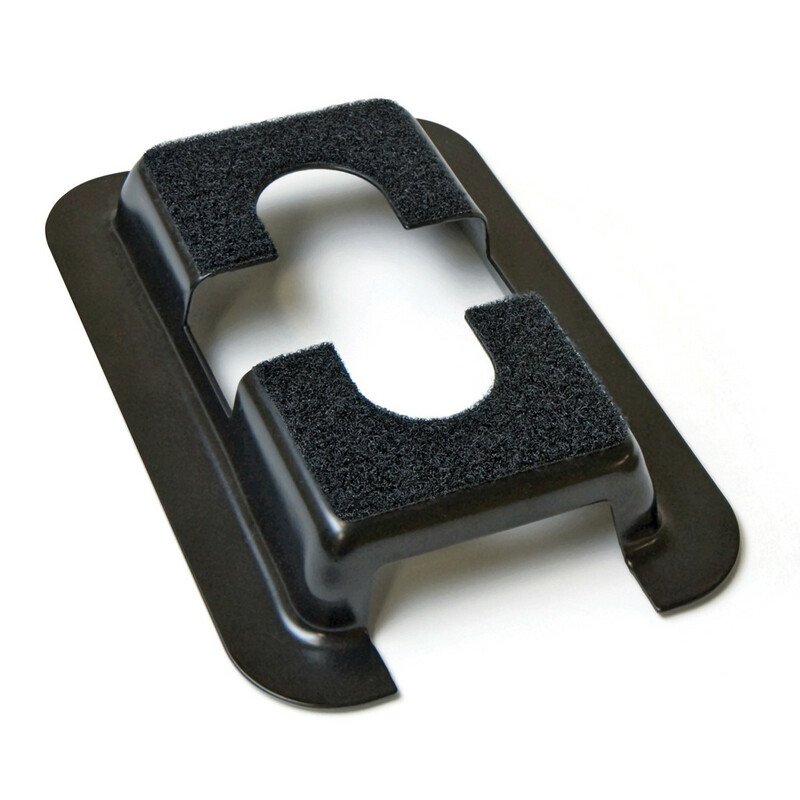 Compatible with most pedals and pedalboards, the Pedal Riser attaches via a built-in heavy duty hook-and-loop fastener and is also compatible with double size pedals too.